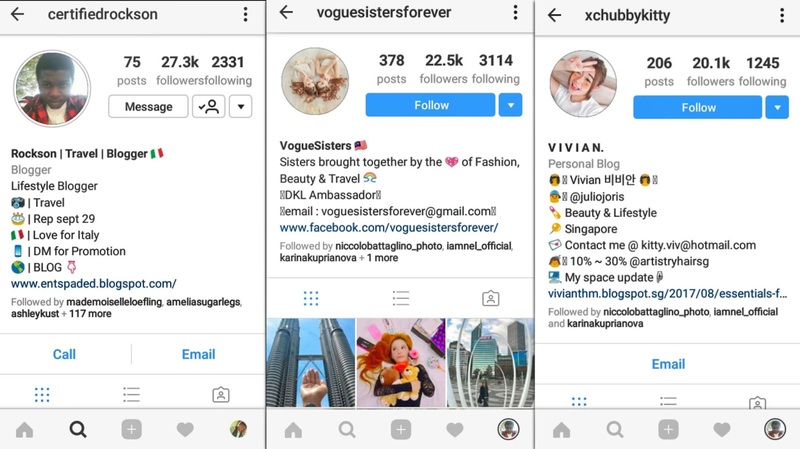 How do get more followers on Instagram? Since I got to 20k Instagram followers, I get asked this question more and more. I want to answer that question once and for all. Besides, I strongly advise against buying Instagram followers. It won't bring you any engagement (likes/comments) in the long run, and that is not what you want from your followers. I don’t think there is any secret recipe, nor that we can get to that point with no effort at all. However, I think some of my advice can help you increase your engagement on Instagram or any other social media! I also have to say that I think the niche you are in really does make a difference. Since I am in the travel/photographg niche, there is a nice community that revolves around these subjects! I post 1 picture per day in average, but you could post up to 3 pictures per day. Do not be intrusive (don't post too much per day). Otherwise, your Followers will stop following you. On Instagram, you don’t need to post perfect pictures to get engagement from your followers. What is important is telling a story, so you inspire people through your photos. I personally Post quotes on my caption because it inspires My Followers and gives them reason to always engage on my post. For the same reasons mentioned above. Too much planning removes the “spontaneity” that may please your followers. Just in case you don't know what engagement pod is, it's a group mainly on Telegram and Instagram where people organise like for like and so on. For most people engagement pods are waste of time. I personally think Instagram engagement pods are great because they've helped me a lot. 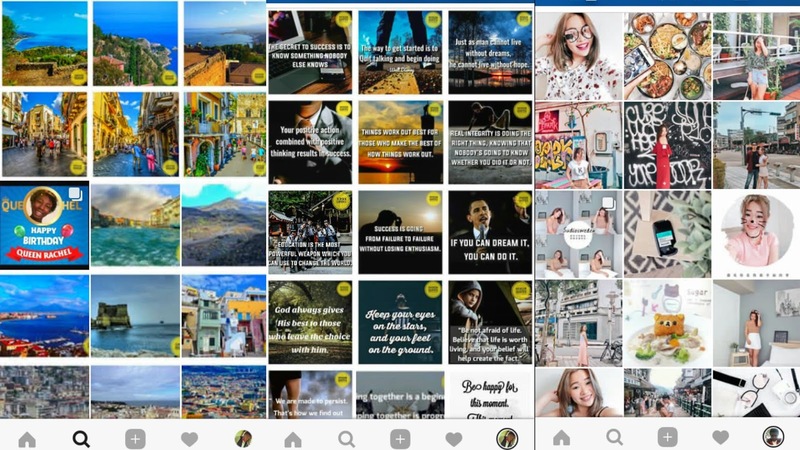 The more likes and comments you get the higher chance it is for post to appear on top posts of a certain Hashtag. Thanks for reading. 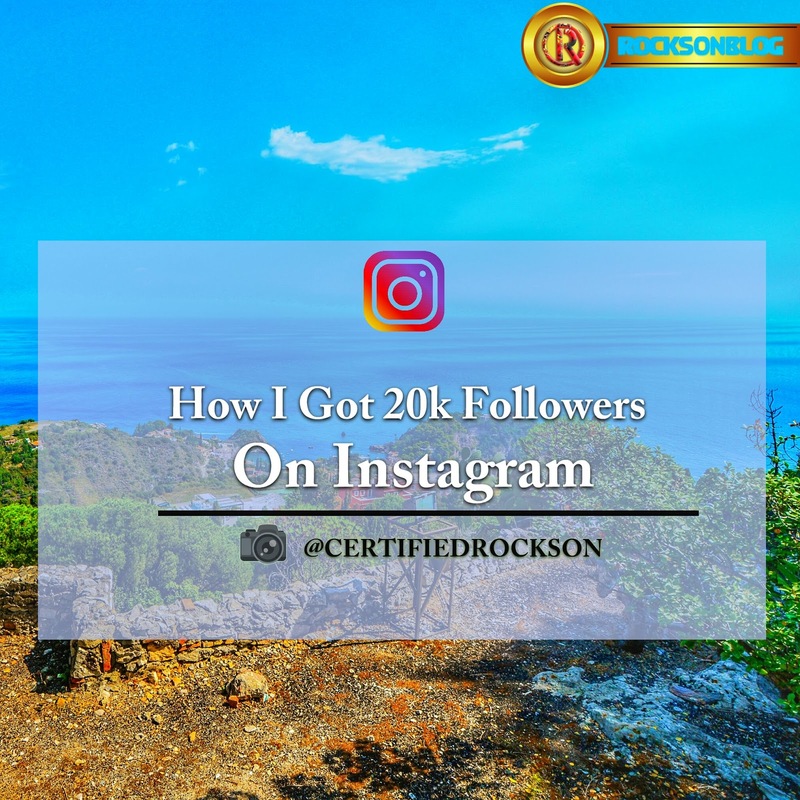 The above process is how I got 20k followers on instagram in less than 10 months. If you have any questions or need help in joining engagement pods drop a comment and I'll get back to you. To get more of my social media article sent directly to you on your mailbox just input your email on the subscription box below. Pls can you explain the engagement pods and give me some examples that you recommend me joining.